In 2008, Trellis Housing Initiatives was looking for a new lease on life. One of the first housing projects initiated by the City of Toronto’s Let’s Build program, Trellis contained a mix of low-rise subsidized and market-rate units, and was built on land designated for affordable housing. The Trellis volunteers had worked tirelessly to get the project off the ground and felt proud that 24 families and individuals were established in their new homes. While the tenants enjoyed living at Trellis, growing maintenance and funding complexities were exhausting the volunteer board of directors’ resources. The Trellis board approached the City of Toronto and began discussions about finding another non-profit organization to take over the operation. The City, with due regard to some of the challenges that Trellis presented, put the board in touch with two non-profits they believed had the capacity to successfully run the building. The Trellis board went through their own selection process and chose Ecuhome Corporation, an alternative housing provider in Toronto, as the organization they would be happy to pass the torch to. Ecuhome began providing project management and support services to Trellis soon after. They also began their due diligence to determine whether a transfer of Trellis’ assets was in the best interest of Ecuhome. Ecuhome was interested in the proposal, but chose to take a cautious approach to ensure the plan did not introduce an unmanageable risk. In 2004, Ecuhome’s board had established criteria to guide them in making choices about future expansion. It was important that any new expansion served a population consistent with their mandate as an alternative housing provider. It was also important that any new property would pay for itself and not be a drain on Ecuhome’s resources. The board was very clear that they would not put the financial health of the corporation at risk by taking on a property that would not be viable in the future. The mission of Trellis Housing Initiatives and the population it housed was in alignment with Ecuhome’s mandate. However, there were a number of hurdles that needed to be cleared before the board and management team could be assured of the long term viability of the project. One of the challenges was that the building had some deficiencies which needed to be addressed. Another challenge was the web of financial agreements, including seven loans with both the City and a private lender. Ecuhome believed that the project was not viable in the long term with the way the agreements were structured, and continued to work closely with the City to find a solution that assured the project’s viability. In the end, the City agreed to change the timing of their loan repayment, which made a big difference in the cash flow of the project. It also allowed Ecuhome to build a reserve to help offset future increases in mortgage rates and increases in utility costs that rise at a faster rate than RGI rents. The City also provided grants to complete the required capital repairs. 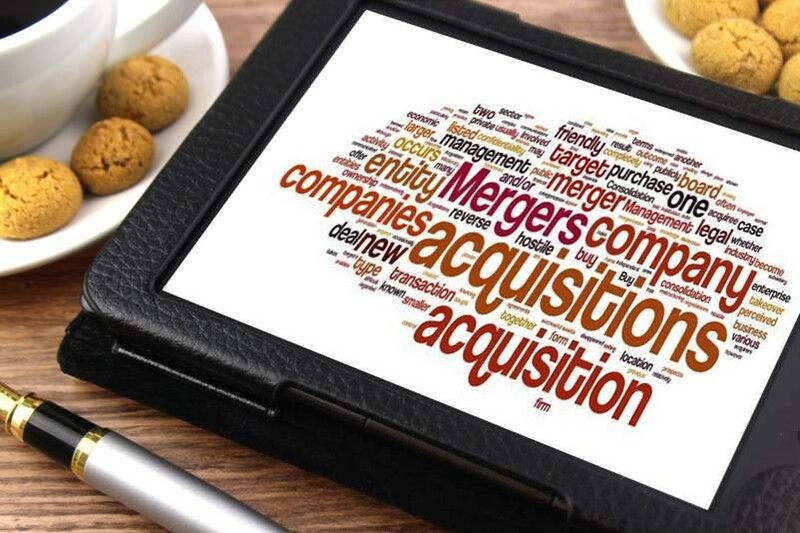 This was not Ecuhome’s first time going through a merger; the corporation has acquired the assets of three other non-profit corporations and integrated them into their portfolio. However, with 23 different agreements on the title, and the involvement of three City departments and a mortgage lender, the Trellis process proved the most challenging from a legal perspective. When it was finally completed, those most closely involved at Ecuhome heaved a sigh of relief, and counted a few more grey hairs! Ecuhome’s due diligence paid off, and they are now reaping the benefits of the successful merger. They were able to expand their mission, strengthen their relationship with the City – their major funder – and ensure that the 24 households who live at Trellis have good quality housing and support for years to come. Ecuhome’s advice to other housing providers considering a merger or any integrated partnership is to take things slowly. It took a lot of time and resources, but it was worth it to ensure that the transfer would work for the funder, the organization and the tenants. Affordable housing is such a valuable asset, you want to get it right! Is your staffing and salary strategy on track?